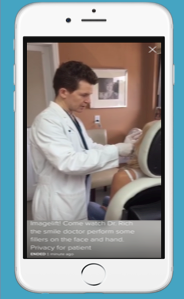 Home » Blog » ImageLift -Watch LIVE Surgery on Periscope! Watch LIVE Surgery on Periscope! **If you don’t know about Periscope, or if you think you are technologically challenged, I am here to give you the cliff notes on this new app because it is the future of communication. Periscope is a FREE app by Twitter that is changing the field of medicine! The social media platform is soaring with popularity having reached 1 million users in its first 10 days and the ImageLift team is leveraging this technology to empower patients and increase communication. What does this mean in the world of medicine? The app is also a new platform for medical training. Doctors can use the technology to educate students with point-of-view video from the operating room. 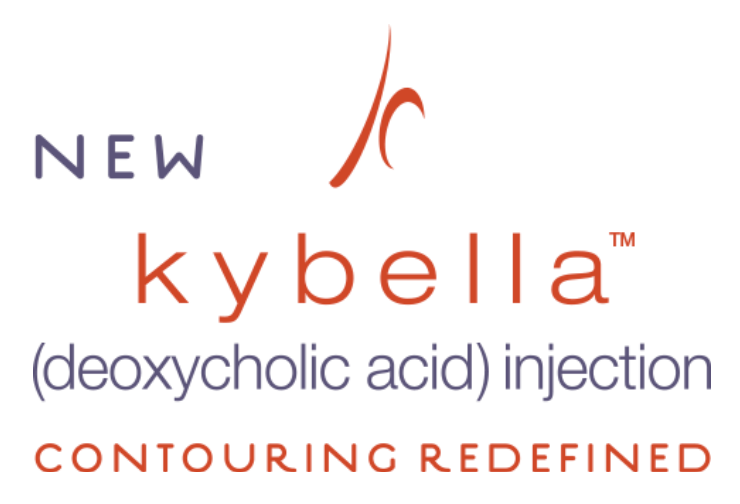 Kybella is the injectable substance that the FDA has approved to treat submental fat. Kybella is designed to dissolve stubborn under-the-chin fat. -Permanently melt away chin fat, non-surgical with no physical downtime. ImageLift is on Periscope App Now!